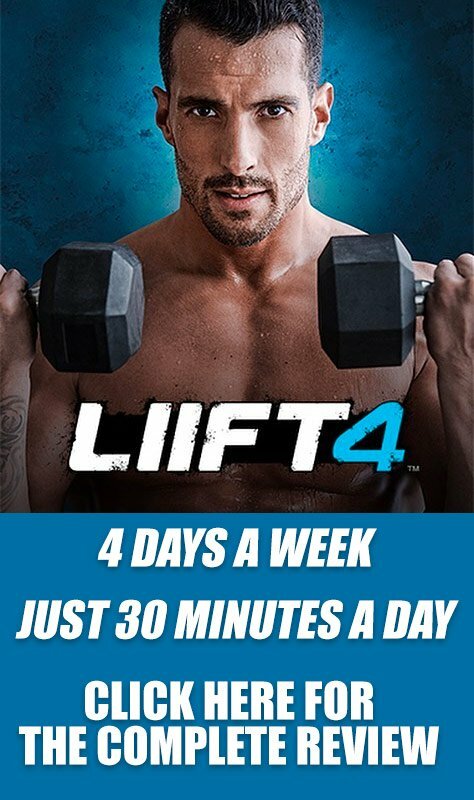 Want to try the new LIIFT4 workout program from Beachbody? We have a 30 minutes sample for you to try! This workout includes a warmup, followed by lifting, ending with some HIIT High-Intensity Interval Training). Of course, the last bit focuses on Abs / Core, your cooldown! We have also written the complete LIIFT4 Workout Review here if you'd like even more information. 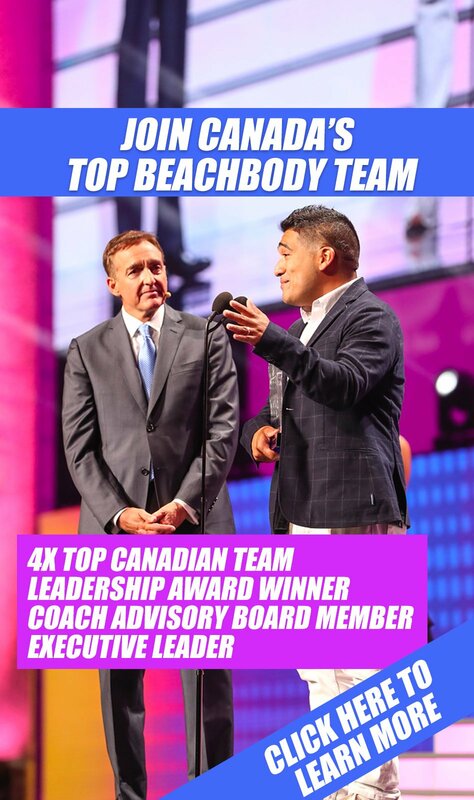 Please make sure you get your free Team Beachbody account before pressing play on this workout, it only takes a minute, and then add us on facebook here as well. Ok are you ready? It's go time!